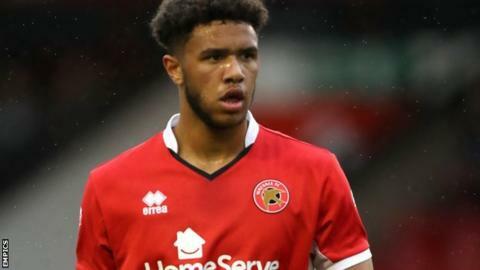 Leeds United striker Tyler Roberts is facing an "extended" spell out after picking up an injury in training. The club said he has "a small crack on his shin" and will see a specialist later this week. The 19-year-old has not featured for the Championship side since joining from West Brom in January. "This is disappointing news for all concerned, especially for Tyler," Head coach Paul Heckingbottom told the club website.